With this news post, we are pleased to announce we will be bringing our convention booth to the online world. As we are cutting back on the number of conventions we plan on vending at in 2017, we thought it was only fair to offer these goods online to Furvilla Fans who want to obtain them! So without further ado, we have established... 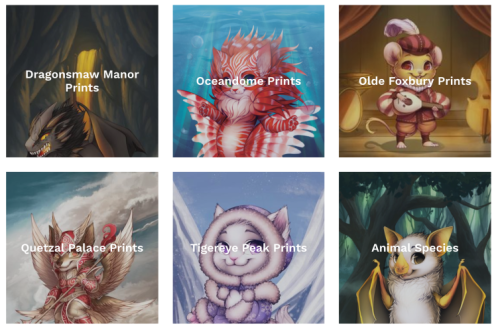 The Furvilla Store! We've heard your suggestions for additional plush toys. We're very interested in releasing a Gembound and Snuffle plush, however, we definitely need our existing Furvilla plush stock to sell out first. Every plush you buy will bring us closer to being able to order new plush toys and bringing them to all of you. If you have any other suggestions for species plush you'd like to see, feel free to leave a comment! We offer shipping to both the United States and international locations. However, we also offer free convention pickup for patrons that attend the same conventions we do, which you can view here and on the checkout page: Convention Appearances. The newest stock of Forum Vistas have appeared in the FurDollar Emporium as well! Is there any chance you'll offer more shipping options than just standard? I would LOVE LOVE LOVE a Dutch Angel Dragon Plush to be made! ^^ Rock on, FV! furvilla should hit up some canadian cons! like central canadian comic con and fur-eh! 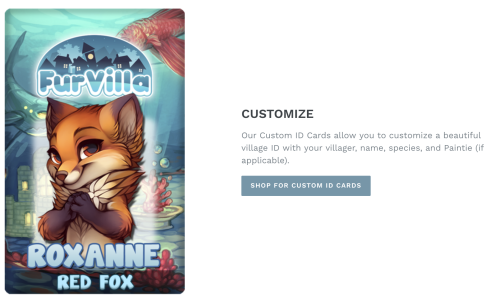 Thank you for this, Furvilla! Oh wow!! I absolutely adore those plushies. As for suggested plush species, I'd love to see moths and dragons! Especially moths, since so few moth plushies in general seem to exist. As a moth enthusiast and a FurVilla fan, I think I'd die of happiness if there was a plush that combined my love for both of these things! Question, is the con appearances in an 18+ board because I can't see it but I'm super curious? I would be very happy to see like, the specials being plushies, like the Mermaid cat, or the fluffy cat! Neopets had their name on their toys, Build-a-Bear does too, so it might make them, less generic. However, that being said, even though my fursona is a wolf, I would love to see plushies you might not normally. Like a Moth (as previously mentioned in these comments). Perhaps, put a poll out for like the next plushies that might be in demand (idea wise with sketches) ? The prints are stunning too.